O'Connor Pest Control Simi Valley - O'Connor Pest Control Simi Valley provide Same Day Service. O'Connor Pest Control Simi Valley provide Same Day Service. O'Connor Pest Control Simi Valley staff consists of highly experienced pest & termite professionals with over 60 years of industry experience. We offer affordable pest & termite control solutions for homes and businesses. O'Connor Pest Control is the local area’s trusted solution for all pest and termite control issues. Our commercial pest control Santa Ana solutions are effective and affordable. Call 714-656-2145 today to learn more about our variety of pest solutions. Best Santa Ana Pest Control can protect and treat your home for unwanted pests. 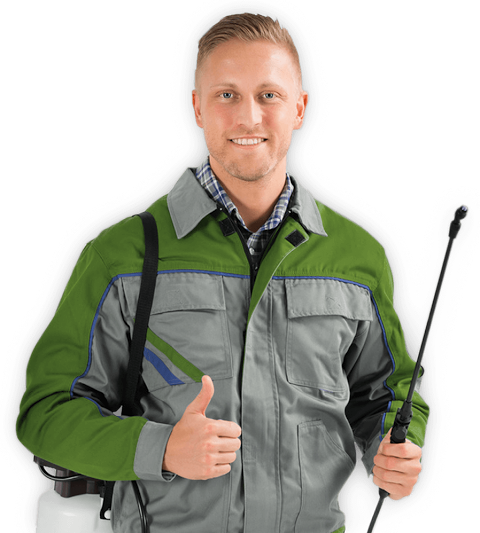 Call 714-656-2145 to find out more about our superior residential pest.